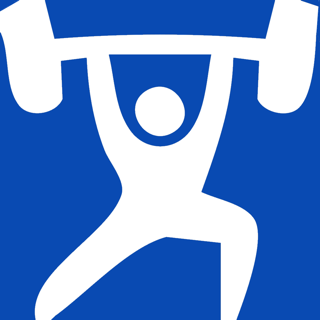 Gravitus is the app for lifters. Track your workouts easily and efficiently with a UI designed to minimize tapping and maximize lifting. Add friends so you have lifting buddies to motivate you whether they’re in the same city or across the country. Compete with your friends on the leaderboards on any exercise, from who can do the most crunches to who has the strongest squat or the heaviest bench press. For those of us who enjoy hitting the gym, Gravitus makes it even better! * Can't find an exercise you're looking for? Add it to our database within the app. * No more backups. Whether you share your workouts with others or keep them private, your data is safe with us. HealthKit usage: When enabled by the user, Gravitus charts HealthKit data in the app and allows the user to optionally record bodyweight values back to HealthKit. • Want to hit PRs or cut fat? Two elite training programs are now available in-app: Average to Savage 2.0, a powerlifting program by Stronger by Science, and Strength & Fatloss, a program by Kizen Training. Awesome app! A couple of things missing. 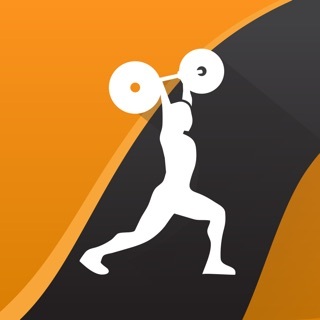 First off I think this is the best app on the App Store for barbell users of all disciplines. It’s really good looking, responsive, and pretty intuitive to get going on. The community features seem pretty cool but I don’t have any friends who use it so I can’t really comment on how it actually works in real life. The two things I would love to see added in the future are: 1. Built in rest timer feature. I sometimes try to do other stuff between sets and I forget to check to see when 3 minutes is up. It would be nice if the app did this and I feel like it would be easy to implement. 2. Better HealthKit integration. I use an Apple Watch, and I would love it if Gravitus could upload strength training activities to my apple health app. I have also had it crash a couple of times but it keeps your workout saved (I.e. if it crashes you don’t have to go back and re-log everything). 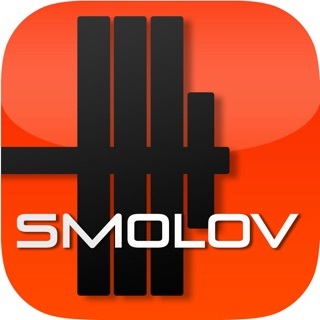 Overall this is a fantastic app and the one I use. I was using Rep Count before which is also a great app, but the thing about gravitus that won me over was the built in RPE feature. Keep up the great work you guys, this thing is awesome! I absolutely love this app for tracking my weight training. I can quickly and easily set up new routines and then repeat and tweak them for future workouts. It’s also very simple to add additional exercises to the workout and rearrange them. I’ve tried several other top similar apps, and they all have issues that impede my workouts. This one doesn’t. Even better most other apps force you into paying after a while. This one doesn’t. I think there are routines and other features that you can pay for, but I have no need for them. I will buy something anyway just to thank the developers for making such an awesome app. 1. The personal record tracker seems to have a mind of its own. Sometimes it shows personal records, but usually it doesn’t. Not a big deal, but should be fixed. 2. Should be able to set the default to not share workouts with the app community. It’s not a competition for me and I have no desire to share my stuff. I love the full screen mode where it tells you how much weight and how many reps to do, one lift at a time. I'm relatively new to lifting and like to keep track of everything I do, but trying to keep notes on paper or in a notes app on my phone was a bit annoying. With this app, I can set everything up beforehand, and then when doing my workout I'm just tapping a checkmark after every set, and it tells me what to do next. My old review said that I was losing workout logs. The app has since been updated and as of Sep 12, 2017, all seems to be working fine now. Hello, I'm sorry to hear you were experiencing this issue! We believe the current version of the app (v2.22) should fix it, so give that a try. You can also rest assured that all submitted workouts are backed up on our servers, so if you email us at support@gravitus.co, we'll help you set things right!